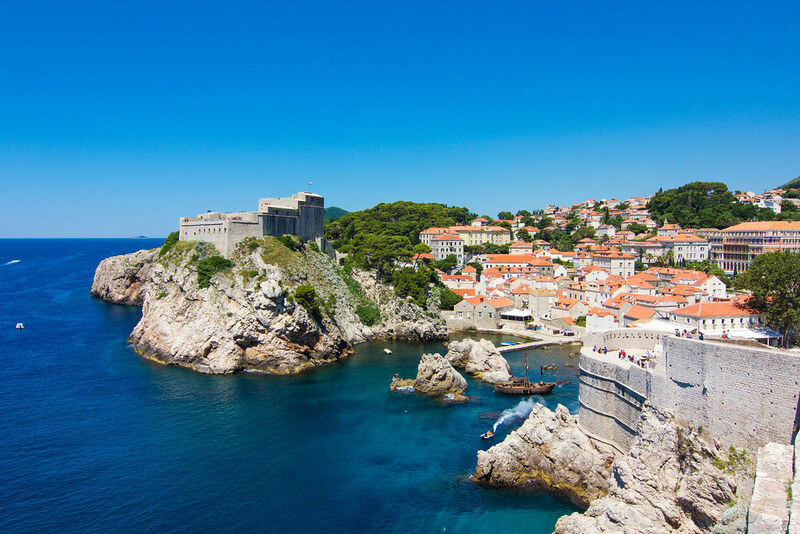 Nicknamed the "Pearl of the Adriatic", it's no surprise that Dubrovnik embodies unabashed elegance. 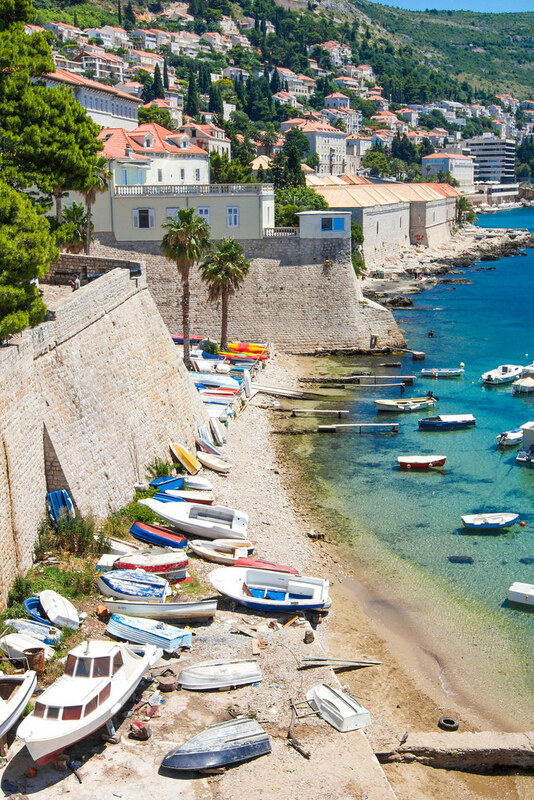 Commanding the bright cerulean sea, Dubrovnik is half medieval fairytale, half paradise. In all of its shining, shimmering splendor, Dubrovnik is understandably Croatia's top tourist destination. 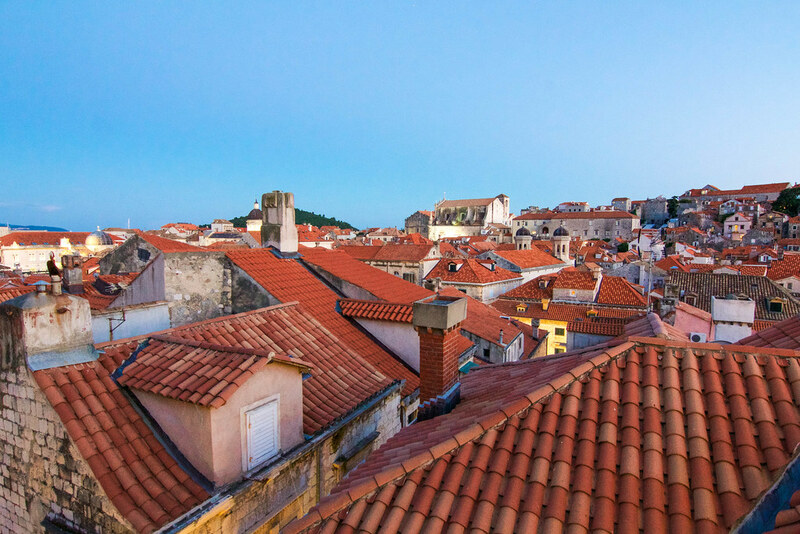 But amid the charm and charisma, the sea of red rooftops tells a story of Dubrovnik's tumultuous history. Behind the spectacular scenery is an aura of strength and perseverance, which is perhaps what makes Dubrovnik all the more enchanting. Dubrovnik's captivating history, colorful character and sublime beauty assert it as one of Europe's most popular getaways. Though navigating the crowds can at times feel overwhelming, no number of tourists can dull the luster of this gem. Despite the throngs of visitors, the breezy yet vibrant energy of Dubrovnik is palpable and thriving. 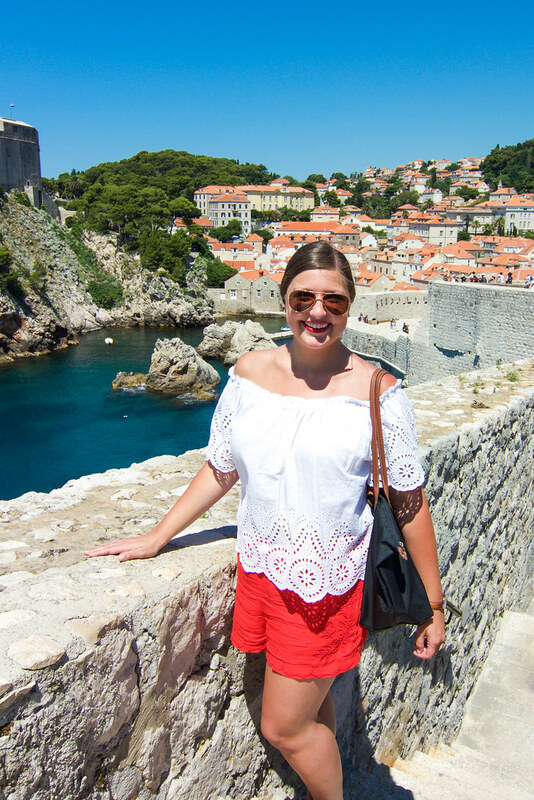 While there's no shortage of things to do in Croatia's crown jewel, here are my favorite spots to eat, drink and explore in Dubrovnik, Croatia. 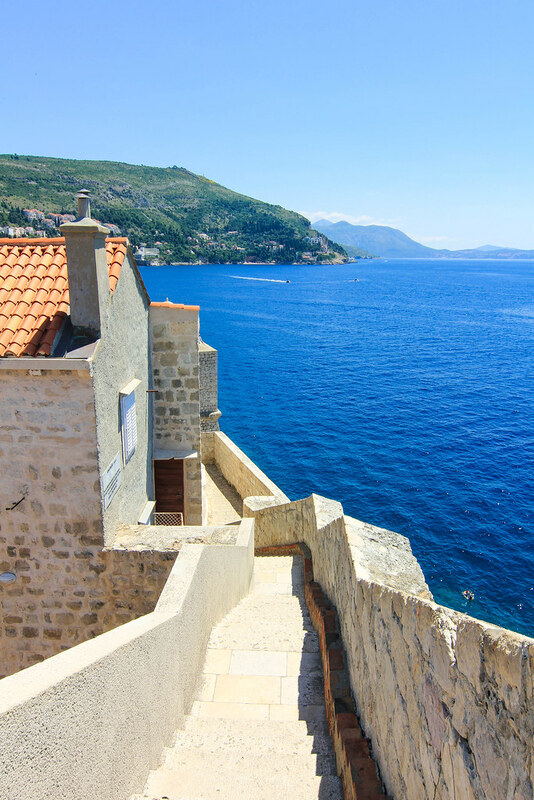 Jutting into the brilliant blue sea, the fortified Old Town of Dubrovnik feels straight out of a fantasy. This UNESCO World Heritage Site is brimming with magnetizing history, culture and charisma. A painful past has given way to a prosperous present, and now the baroque buildings and sleek marble streets shine brighter than ever. During the 1991 Siege of Dubrovnik, rockets rained down on the Old Town, damaging almost 70% of the buildings. The city's iconic terracotta rooftop tiles have slowly been restored, resulting in a stark contrast of colors. The juxtaposition of old weathered tiles and bright new tiles paints a vivid picture of the war's devastation. Through the reconstruction, the rooftops' varying shades of red have somberly symbolized the conflict. While the scars of the Yugoslav Wars have shaped modern Dubrovnik, the city perseveres with optimism. 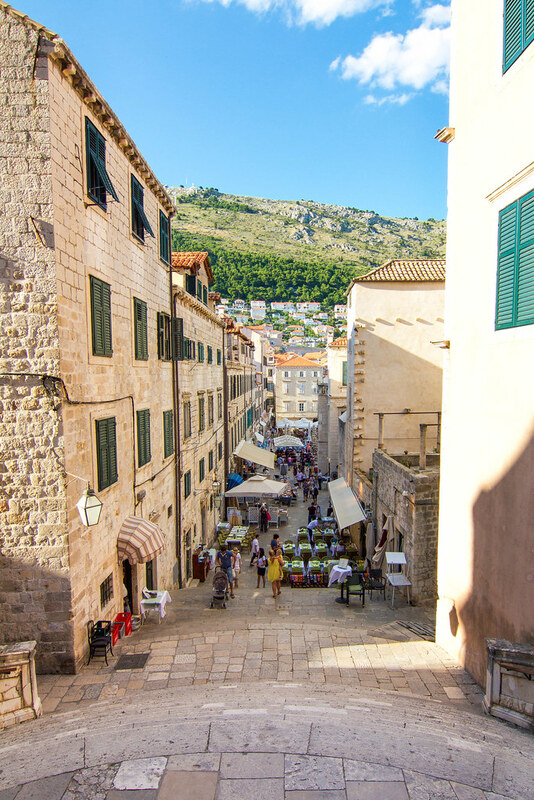 From the polished main street of Stradun to the Old Town's maze of narrow alleys, Dubrovnik pulses with renewed energy. 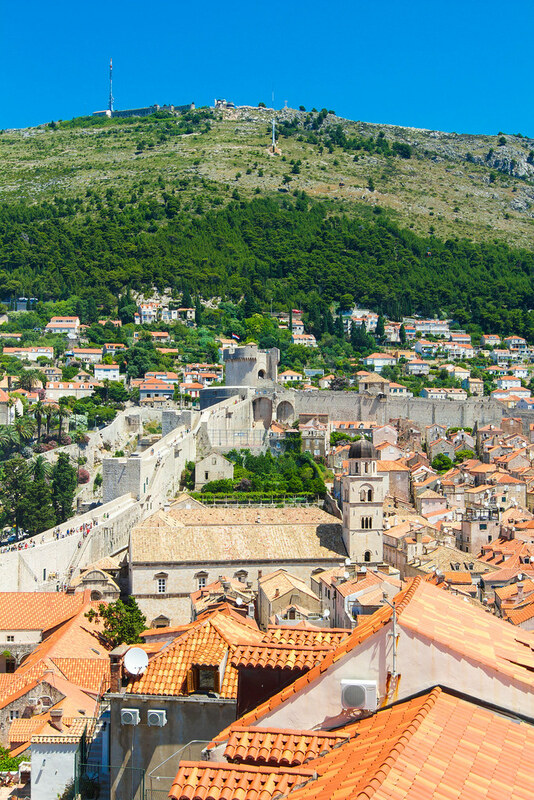 Dubrovnik is perhaps best known for its grandiose, fortress-like walls surrounding the city. 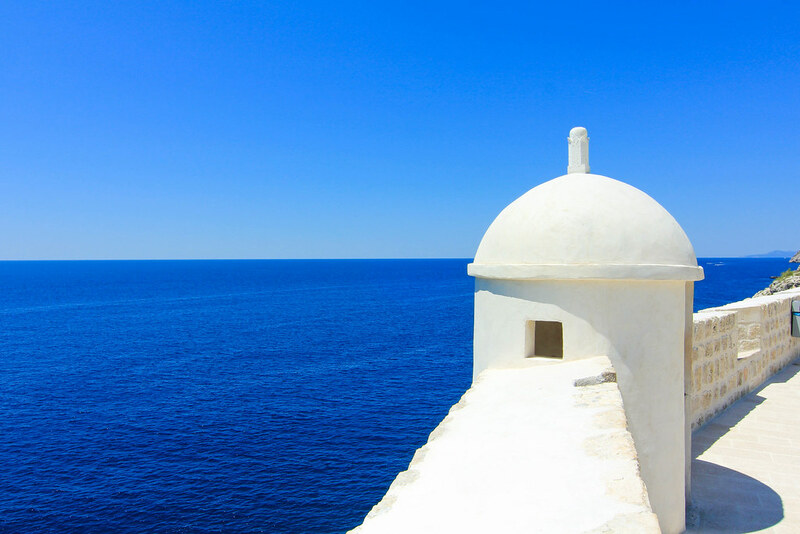 These imposing fortifications were built in the middle ages to protect the maritime state. Perched atop the city's sun-drenched canopies, one can enjoy dazzling views of the Adriatic and the sea of red rooftops below. Allow at least a couple of hours to stroll the walls and take in the breathtaking panoramas. Photographers should allot more time to capture all of the picturesque details. 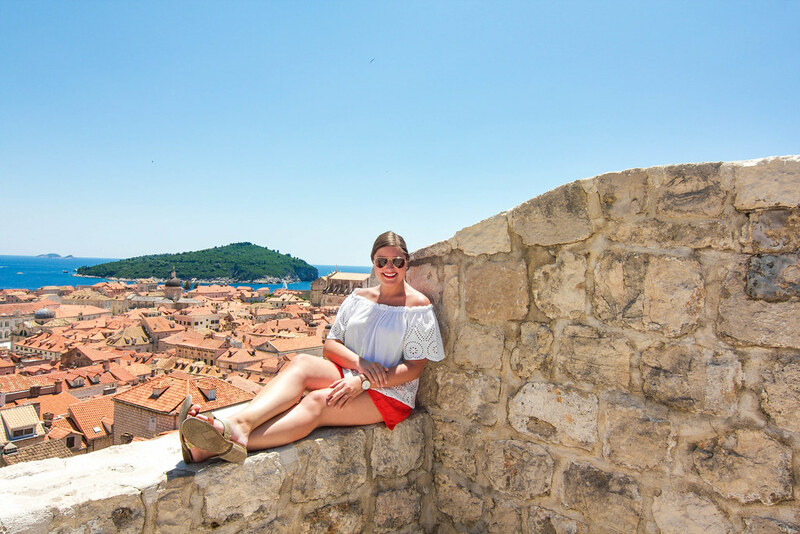 Out of all the things to do in Dubrovnik, walking the walls is an absolute must. 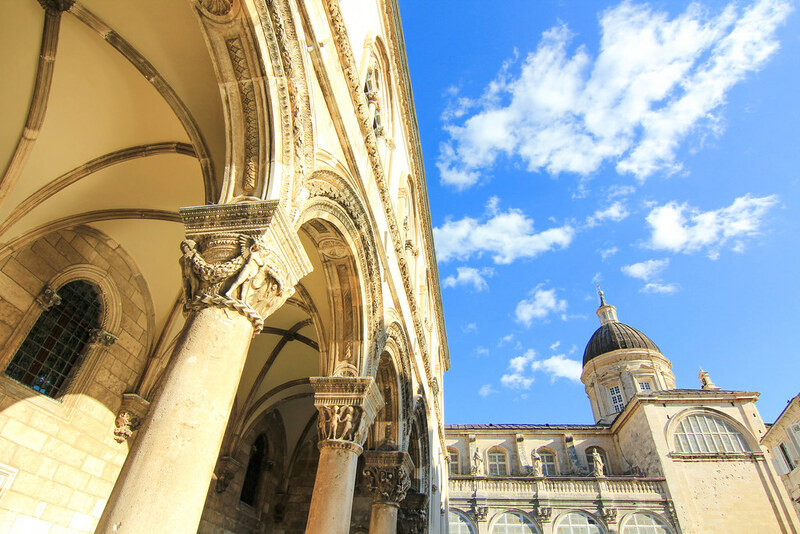 Dubrovnik's Franciscan Monastery is more than just striking architecture and sunny cloisters, it's also home to Europe's oldest working pharmacy. Established in 1317, the Friars Minor Pharmacy was founded to serve both monks and the general public. While the archaic equipment can be found in the monastery's museum, you can still walk into the old pharmacy to pick up ancient and modern remedies. I heard wonders about their skincare products, so I took home some rose facial cream and lavender hand lotion that are made using the Franciscan's original recipes. 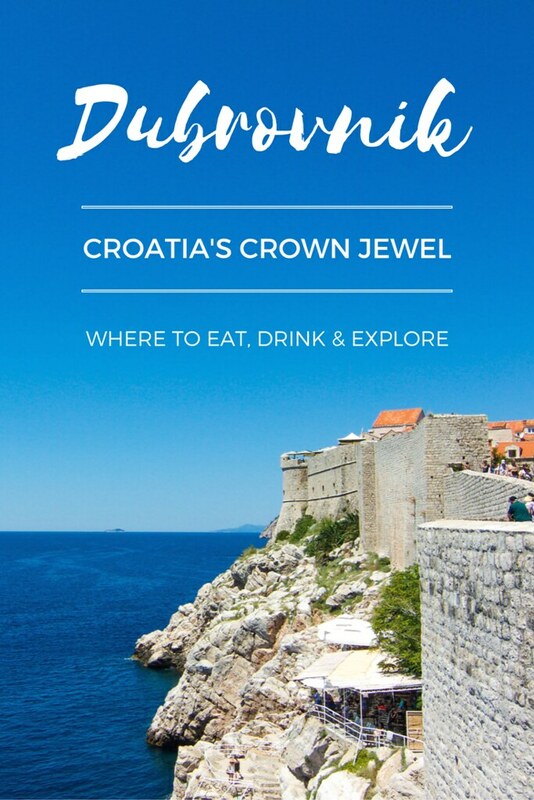 Perhaps Dubrovnik's most prized diamond in the rough, Buža Bar is quite literally a hole in the wall. The terrace of this unpretentious cliff bar is built into rocks outside the old City Walls. 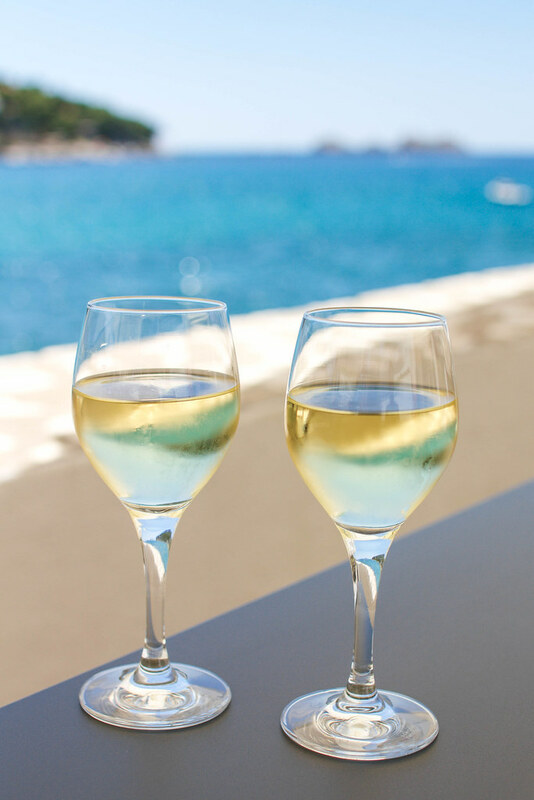 While the limited selection of screw-top wines and cheap beers leaves much to be desired, nothing quite beats the resplendent scenery and unobstructed views of the Adriatic. The ambiance is nothing short of sublime. To venture to Buža Bar, climb the Jesuit Staircase (leading to St. Ignatius Church), turn left, and follow the old City Walls until you see a "cold drinks" sign. Follow the arrow and head uphill until you see a hole in the wall on your left. This romantic rooftop restaurant, perched atop the chic Hotel Prijeko Palace, offers an entirely unique gastronomic experience. 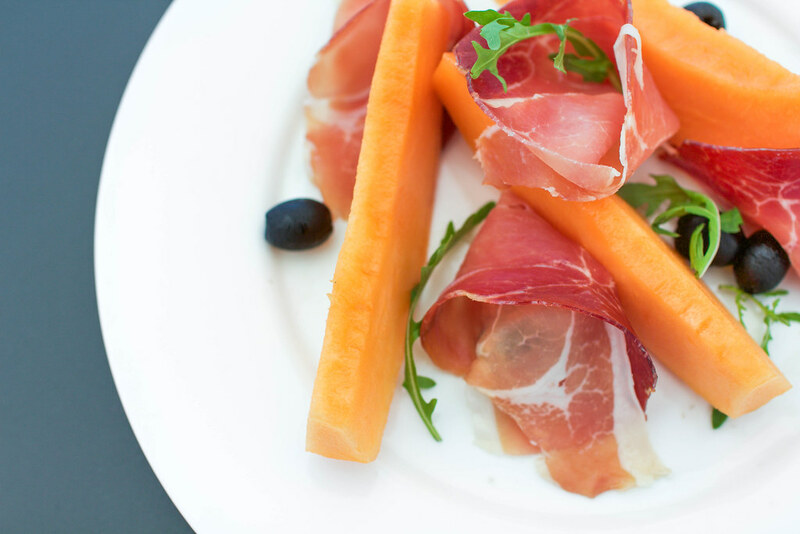 Serving a tasty array of Mediterranean-inspired dishes, Stara Loza incorporates gourmet flavors with memorable twists. My tastebuds rejoiced as I indulged on a fresh citrus salad and juicy sirloin steak with Brie, wasabi and pepper jam. While the cuisine is decidedly out of this world, the dreamy vistas and whimsical settings make Stara Loza all the more impressive. Reservations recommended. 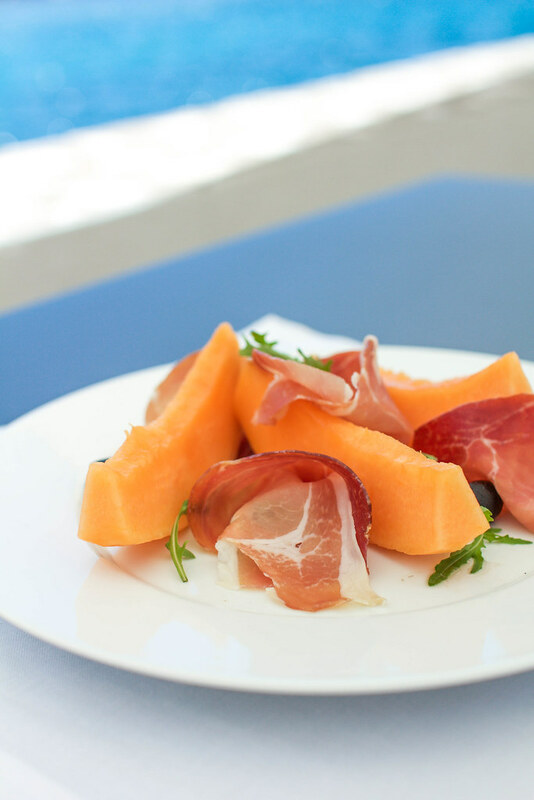 Founded in 1886, Proto is one of Dubrovnik's oldest and most revered eateries. Known for its exquisite seafood, Proto specializes in fish dishes using traditional recipes from local fishermen. Atop the elegant terrace, one is sure to enjoy five-star service and cuisine. Proto has attracted a distinguished list of patrons, including a glamorous array of actors, musicians and royals. If you're willing to splurge, look no further than Proto. Reservations recommended. During the summer months, "packed" is a vast understatement. 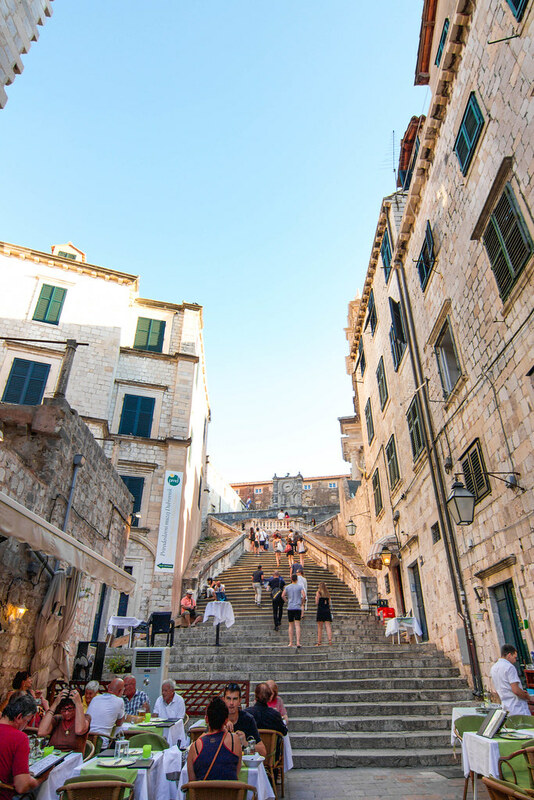 Unfortunately, Dubrovnik's Old Town is swarming with tourists. 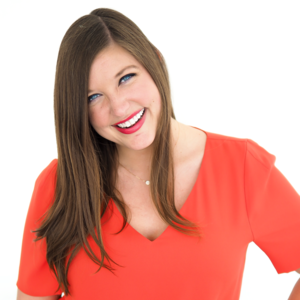 Factor in the cruise ships, and the hordes of visitors can feel especially overwhelming. Forget snapping the perfect photo without getting any people in it. Even swerving down the main street of Stradun can feel daunting. If you absolutely abhor crowds, take advantage of the early morning or visit during the off-season. If you want great photos, don't hike the old City Walls in the middle of the day. 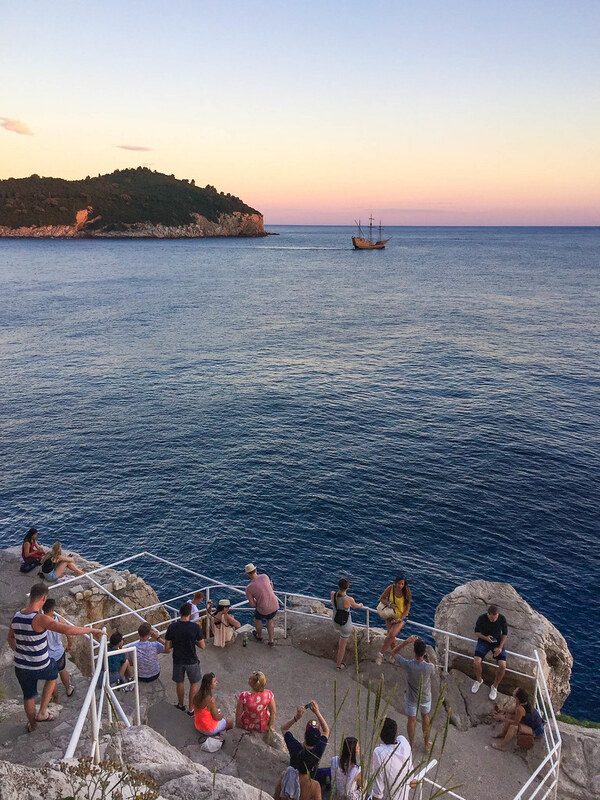 Most shutterbugs already know that the worst time of day to take photos is when the sun is directly overhead, and this is especially something to consider while visiting Dubrovnik. Dubrovnik's City Walls are brimming with photo opportunities, and I was massively disappointed when we went at midday and all of my photos were washed out. Although the timing was hard to coordinate while traveling with other people, I wish I could have found a way to wake up early and explore the walls as soon as they opened. That way, I could have beaten the crowds and taken advantage of the better lighting. If you're looking to balance out Old Town's charms with some quality beach time, check out the hotels in the Lapad neighborhood. Just a quick bus ride away from Old Town, Lapad's hotels offer more relaxed seaside escapes. Hotel Kompas was our haven of choice, providing us with first-class service, sensational scenery, and refuge from the crowds of Old Town. If so, what other recommendations would you add?